4 Arm Kit containing all the parts needed to attach a Watsonian sidecar to a motorcycle-specific fitting kit. 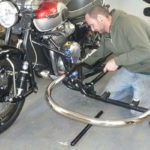 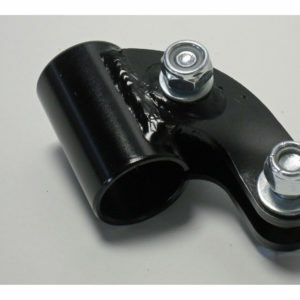 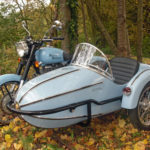 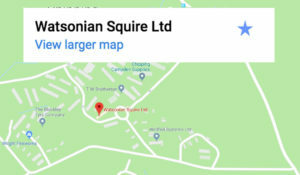 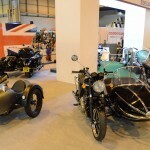 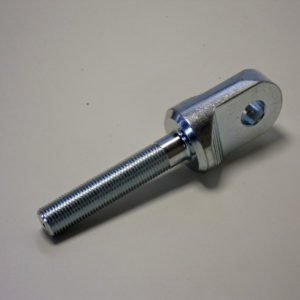 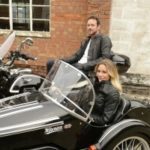 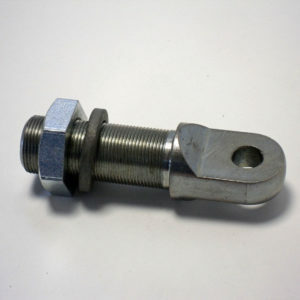 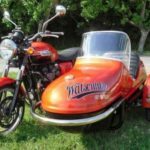 Please note – in order to attach a sidecar to a motorcycles, you will need a motorcycle-specific fitting kit on the bike; the 4 Arm Kit is attached to the sidecar and connects it to the fittings on the motorbike. 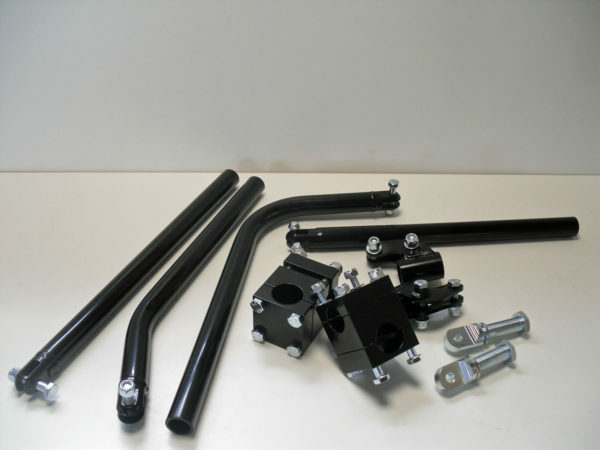 Please contact us for details of fitting kits available.